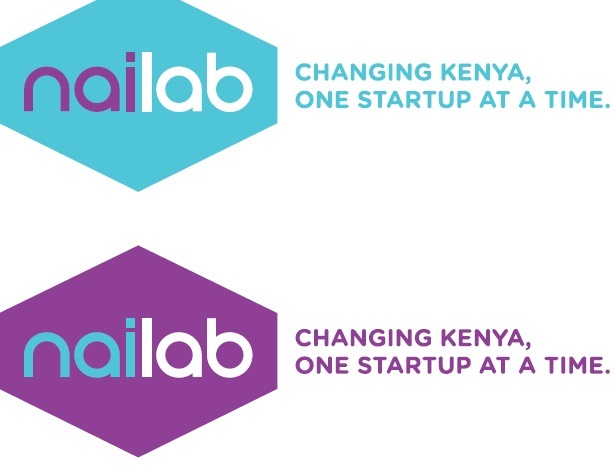 Nailab has redefined its vision to grow the local tech scene beyond Nairobi. Its vision now reads: “Changing Kenya, one startup at a time” as it targets entrepreneurs from other counties and urban centres across the country. As from 1st January 2014, Nailab has rebranded with a new logo and a focus to help entrepreneurs create products that have a global impact across different nations. Over 30 startups have achieved success through the incubation space since it was founded in 2011. Sam Gichuru, Anna Chojnacka and Bart Lacroix the team that founded Nailab is also credited for having started the 1% club, a fund promotes social ventures. In partnership with IdeasAfrica.com, Nailab now hosts a virtual incubation program which provides a networking platform for African entrepreneurs. Over 750 entrepreneurs are currently registered on the virtual platform. October 2013, Nailab collaborated with JKUAT Mombasa in its first 2 day hackathon outside of Nairobi. In attendance were over 150 IT students and entrepreneurs with a total of 15 ideas developed during the event. The 3 winning ideas have been inducted into the virtual incubation program. JKUAT and Inoorero are among the several universities with which Nailab has engaged to build campus incubation centers. 2013 also saw Nailab awarded $1.6 million by the government to help map out possible incubation centers over Kenya. This should give equal growth opportunities to the local IT sector. Incubation periods have now been reduced from 12 to 6 months increasing the chance for more entrepreneurs to enroll and join Nailab’s program.